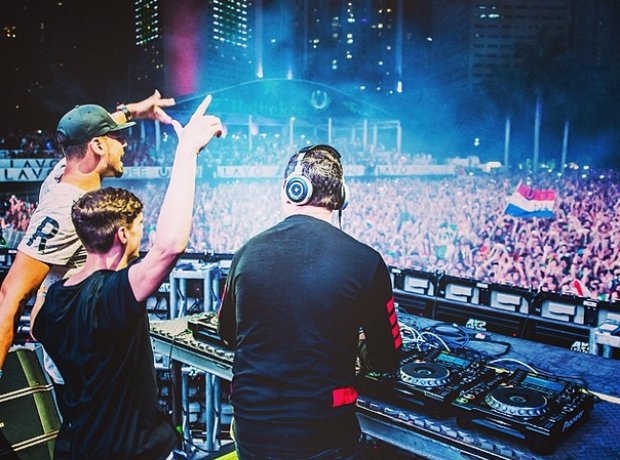 Garrix performed at Ultra Music Festival in Miami. 7. Garrix performed at Ultra Music Festival in Miami. He debuted a ton of new tracks when he performed at the huge Miami festival, including collaborations with Armand Van Helden, Dillon Francis and Afrojack, who joined him on stage to perform alongside Tiesto.